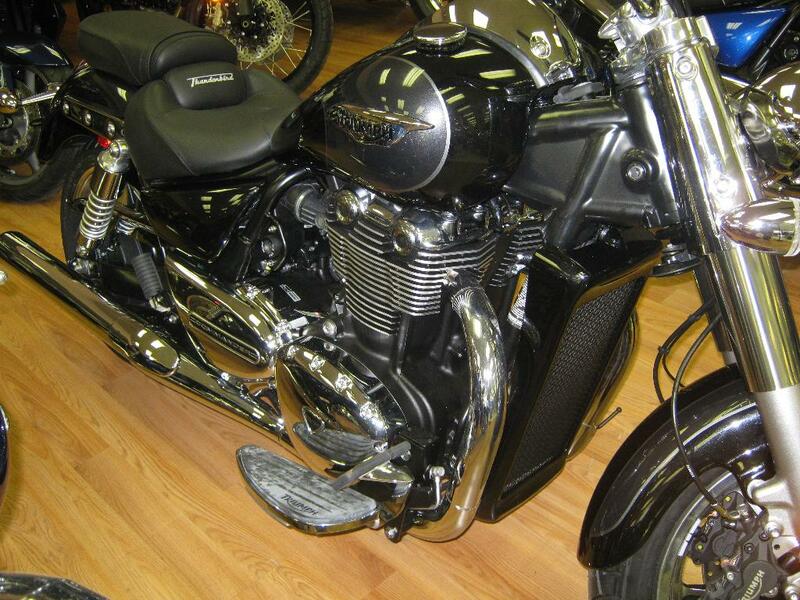 SAVE $4,000 ON OUR TRIUMPH THUNDERBIRD DEMO MODEL. BIKE STILL SELLS AS NEW SO YOU GET FULL WARRANTY COVERAGE, YOU JUST SAVE BIG BECAUSE IT’S A LEFTOVER MODEL AND OUR DEMO! THIS BIKE IS A DEAL-SEEKERS DREAM! !